The Iraqi government is undergoing its biggest shakeup since the rise of the Islamic State group two years ago. Prime Minister Haider al-Abadi says he is trying to curtail endemic corruption by appointing a new Cabinet filled with technocrats, but his efforts have so far failed: Several of his nominees have refused to accept his appointments and, amid the ensuing chaos, officials are quietly trying to skew the country’s economy for personal gain. Ayad Allawi, a former interim prime minister under the U.S. occupation and one of the vice presidents whose position was cut by Abadi in 2015, is one of those officials. The recently released Panama Papers have revealed Allawi’s secret offshore accounts and the scope of his connection to one of the world’s largest energy companies, raising questions not only about his current motivations, but also the motivations of his Kurdish and Sunni confidants. Allawi and his political allies are trying to control, directly as well as indirectly, the oil and gas sectors in Iraqi Kurdistan, the semiautonomous region in northern Iraq. The region has one of the largest reserves of both oil and natural gas, but the fight against ISIS, corruption and disputes between the regional government in Erbil and the central government in Baghdad have pushed the latter into debt. Allawi wants to change all of that by ensuring his political allies get seats in the new Cabinet, in top ministerial positions. Allawi stuck to his promise. Although he may not be vying for a leadership position himself, he is looking to put some of his Kurdish allies into power, according to two officials in the Ministry of Natural Resources in Erbil who asked to remain anonymous because they are not authorized to speak on the matter. If Allawi succeeds, he could get massive financial payouts from energy companies. 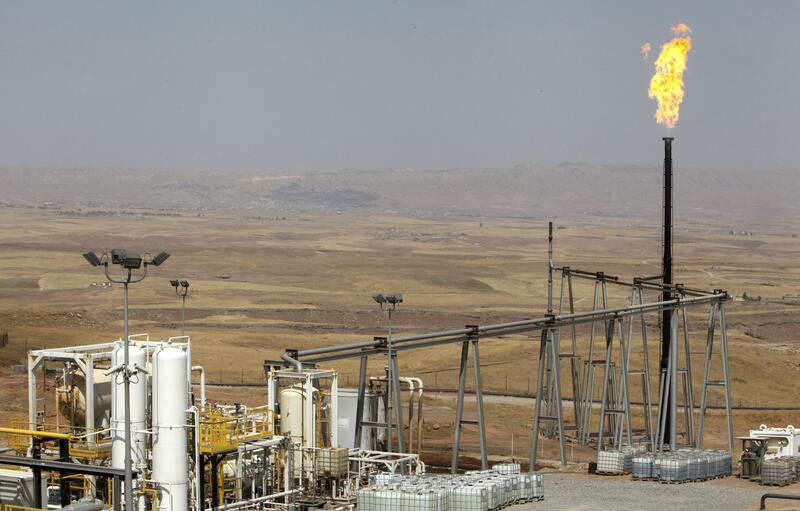 Many of those companies, including the United Arab Emirates' Crescent Petroleum, have received late payments from the Kurdistan Regional Government. Those companies are also interested in keeping allies in top positions in order to continue to maintain profitable contracts. In the early days of the Iraq War, Allawi worked closely with Persian Gulf energy companies to open a path for their participation in the production of oil and gas in Iraqi Kurdistan — a previously untapped resource goldmine. The Americans tapped him as the interim leader of Iraq after the invasion and as the temporary prime minister he passed a set of guidelines, handed down from the U.S., which said that while Iraq's producing oil fields should be developed by the Iraq National Oil Company, all other fields should be developed by private companies. The companies that profited included those from the U.S., U.K. and UAE. Allawi's ability to construct an energy sector in Iraq that focused on privatization rather than nationalization got him a highly lucrative spot on the board of directors of Crescent Petroleum, a company based in the UAE. The company also helped finance his political career. At least five documents released by Wikileaks highlight Allawi's connection to Crescent Petroleum. According to the documents, Allawi visited officials in the UAE to discuss the oil and gas sectors in Iraqi Kurdistan. On one occasion he took a helicopter tour of Dubai with members of Dana Gas, the parent company of Crescent Petroleum. The UAE not only wanted to invest in Iraqi Kurdistan, but the government also wanted to prevent Iran from spreading its influence to Shia oil-rich areas in Iraq and upper Gulf, according to the Wikileaks cables. A cable dated Jan. 8, 2006, from the UAE to the Department of State, showed that Minister of State for Foreign Affairs Sheikh Hamdan bin Zayed al Nahyan supported Allawi and was expecting a visit from him in the following week. A cable dated Feb. 23, 2010 shows that King Abdullah bin Abdulaziz Al Saud invited Allawi to his desert encampment near Riyadh. Two days later, Khalid al-Tuwaijri, chief of the Royal Court of Saudi Arabia under King Abdullah, said the king liked Allawi and thought he was best suited to prevent Iran wielding power in the country. "Allawi is the only person who can unite the Iraqi people," he said. The U.S. should support Allawi, he continued, and marginalize Maliki's influence on the government. Repeating a familiar refrain, Al-Tuwaijri said Maliki "cannot be trusted...he is just like Chalabi, and everyone knows that Chalabi is an Iranian agent." The U.S. government kept tabs on Allawi and knew of his plans to focus on the development of the oil and gas sectors in the Kurdish region. Allawi is still connected to Crescent, as well as other companies, and wants even more participation for them in Iraqi Kurdistan. The only way he can achieve that is to get the right people in place in the government. 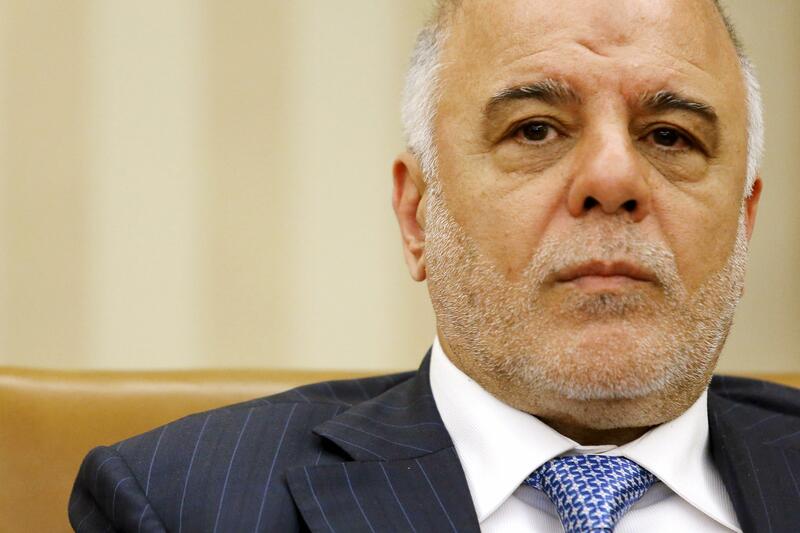 Abadi named Allawi's cousin, Ali Allawi, as finance minister in his new Cabinet, but he refused the position, citing "political interventions and partisan bickering." 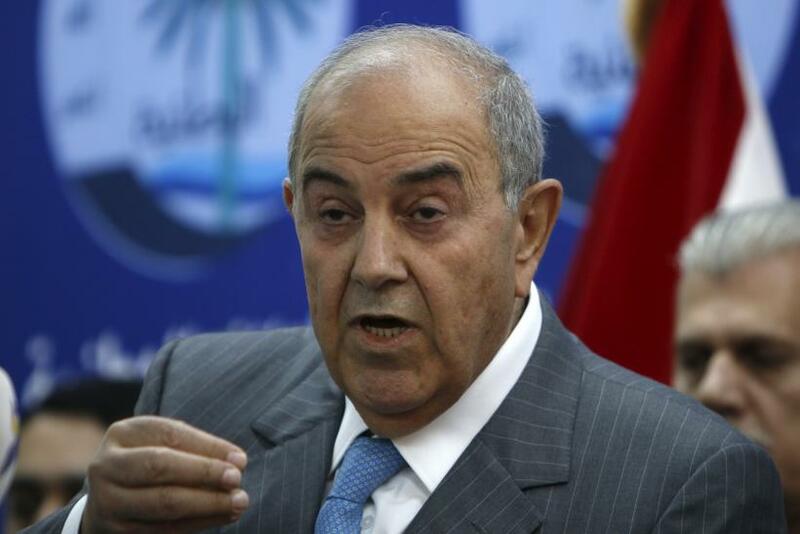 Ali and Ayad Allawi are related to the late Ahmed Chalabi, the U.S.-backed Iraqi politician who lobbied heavily for the invasion in 2003, was interim oil minister in 2005 and was accused of corruption during his tenure. Allawi isn’t the only one trying to change the game. Dozens of other members of Parliament are pushing for a complete overhaul. On Tuesday, many members refused to leave the parliamentary building in Baghdad, demanding the resignation of the country's top political leadership. They called for a change in the system, one that is now dominated by powerful political blocs determined by sectarian and ethnic quotas. "We will remain inside the parliament until our demands are met," Sunni lawmaker Mishan al-Jabouri posted to his Facebook page. U.S. Secretary of State John Kerry visited Iraq last week. The White House has increasingly conveyed to officials inside Iraq that the government needs to remain intact. Vice President Joe Biden made separate calls Monday to Abadi and Kurdish Regional President Massoud Barzani, underscoring the need for cooperation. "The vice president conveyed continued U.S. support for a unified, federal, and democratic Iraq, and encouraged close cooperation between the government of Iraq and the Kurdistan Regional Government as they take steps to strengthen political unity and economic stability," the White House said in a statement. Meanwhile, as the central government tries to figure out how to move forward, the military is struggling to regain some of the last oilfields in the country from the Islamic State group. The military, along with their American advisers, are moving west from the town of Makhmur to Qayyarah to battle the terrorist group.